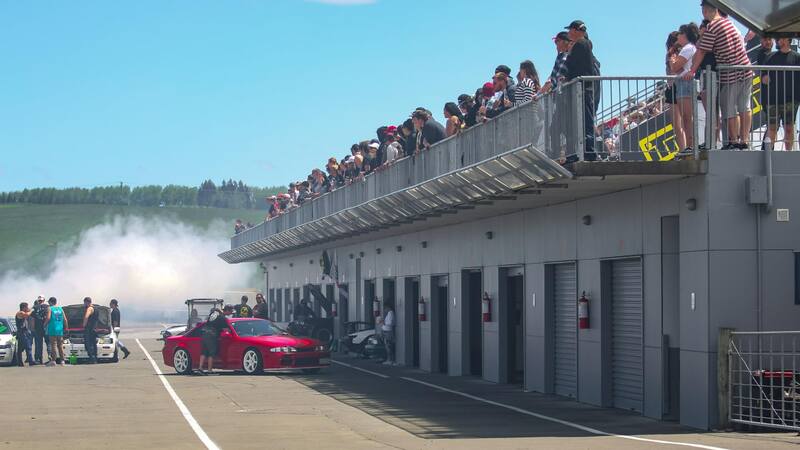 New Zealands epic festival of grassroots drifting returns to Bruce McLaren Motorsport Park this Summer over March 16/17 in the scenic, central North Island district of Taupo. Burning rubber, cool cars, delicious food and loud music will encase the atmosphere for our first event of 2019 over two full days. Drift Matsuri is a must for any petrolhead. 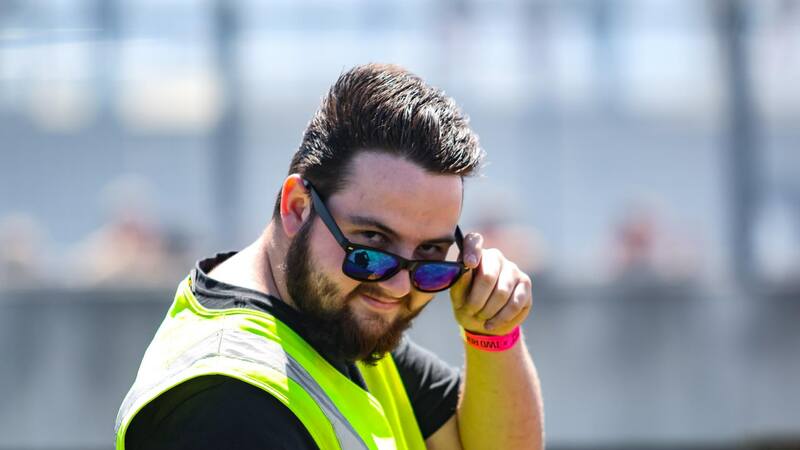 Drift Matsuri is an all ages event. Kids under 12 can come along to the event with you, Free of charge. This is not a competition, purely an event for everyone to get out and enjoy the sport in it's purest form. Keep Drifting Fun.